This year OCAD University is hosting the 2017 Manning Innovation Symposium on November 30 in the Great Hall. We'd like to display 2D student artwork in the space during the event, already existing artwork is welcome. Please send your online submissions to Karen Kwon at kkwon@ocadu.ca. Submission deadline is November 20 at 11:59pm. Job opportunities for student monitors during the event on November 30, please contact kkwon@ocadu.ca if you have any questions. OCAD University announces the results of the Awards and Medals program. In response to the rise of micro living and telecommuting, many residents are forced to use the little space they do occupy for multiple purposes creating unsuitable working and living conditions. The Shift table aims to seamlessly transform the experience of a given space allowing users to become more productive without sacrifcing functionality. Working from home “Blurs the lines between work and home.” Leading people to be less focused while they should be working. Please join us for the First Annual Festival of the Moving Image - an exciting program of film, animation and video art featuring OCAD U student work produced in 2017!! This program was organized by second year Integrated Media students Ellie Manning and Michael Reale. All welcome! 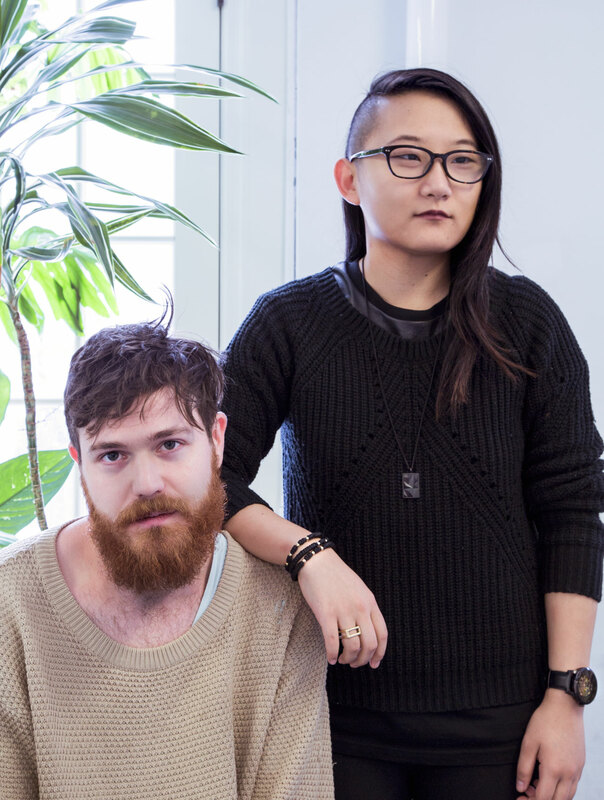 OCAD University advertising students and creative team Katie Liang and Greg Smallwood have been making waves lately. 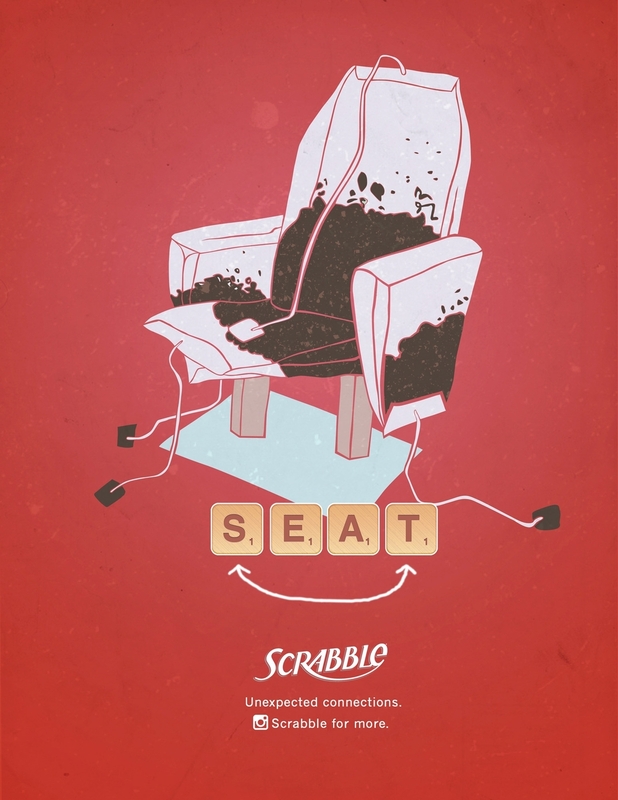 Their Unexpected connections campaign project for Scrabble was recently awarded by the Advertising & Design Club of Canada's student competition. 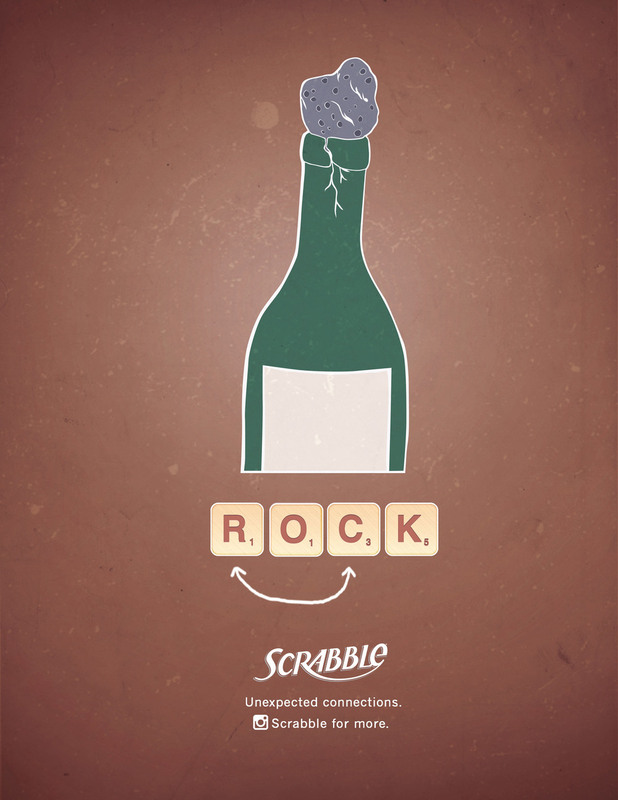 The campaign also won a student award from Applied Arts. 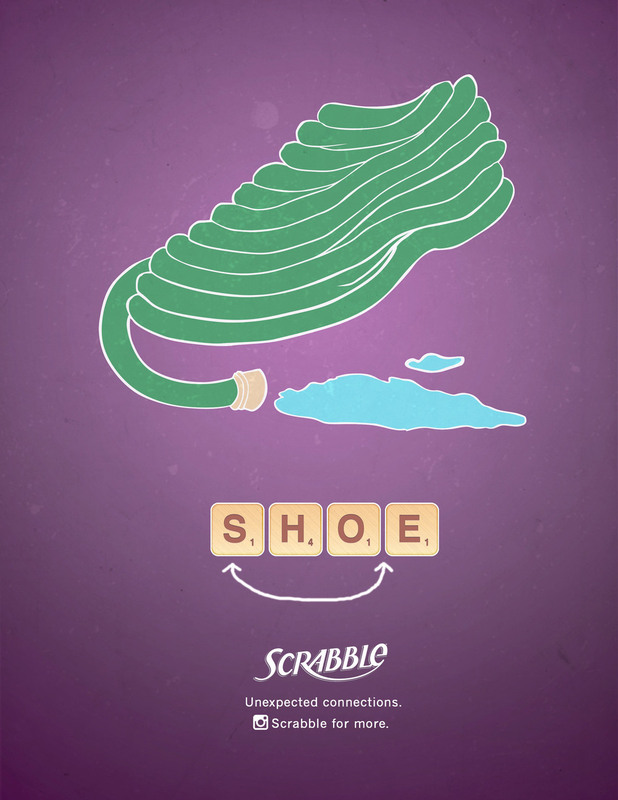 "With this campaign, the alphabet was our playground. 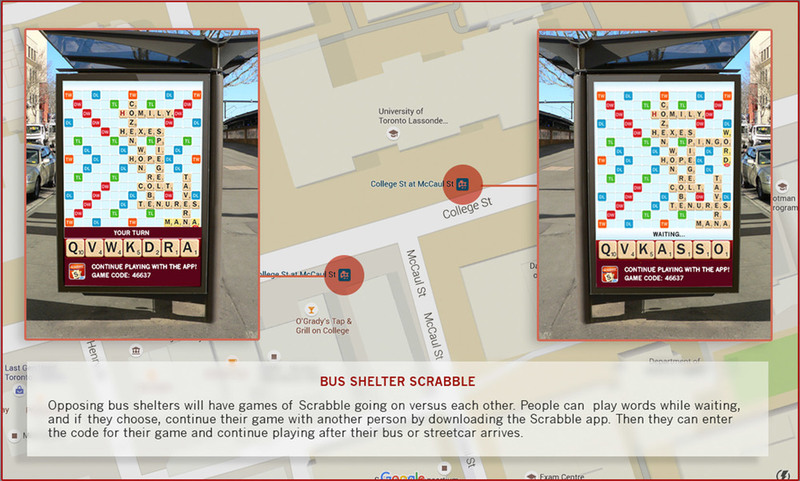 Scrabble is all about forming something new out of the existing, and we thought there was a great opportunity to showcase how easily one thing can turn into another - literally. 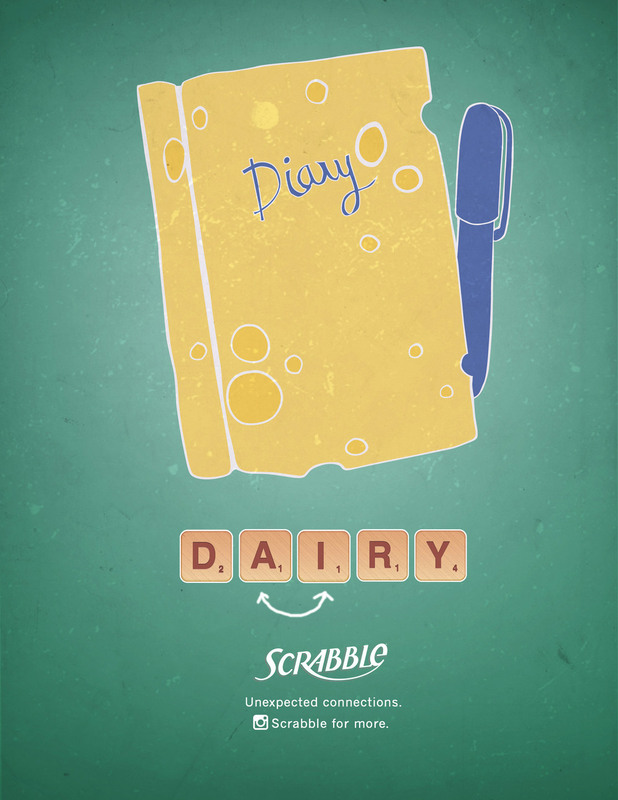 All in all, we wanted to showcase the playful side of an iconic game," says Katie.